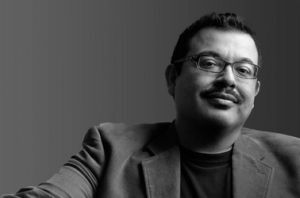 Eduardo C. Corral is a CantoMundo fellow. His work has appeared in Best American Poetry 2012, New England Review, Ploughshares, and Poetry. Slow Lightning, his first book, won the 2011 Yale Series of Younger Poets competition. He’s the recipient of a Whiting Writers’ Award and a National Endowment for the Arts Fellowship.